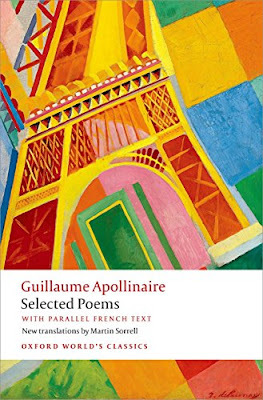 A new English translation of the poems by Guillaume Apollinaire was published at the end of 2015 by Oxford University Press. The title of the book is Selected Poems, (with parallel French text) translated with an Introduction and Notes by Martin Sorrell (you see the cover below, in the middle of this post). Among these poems, a relevant group of compositions belongs to the war time and is about the love story with Louise deColigny-Châtillon. 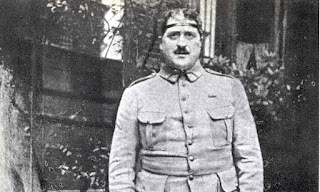 It's the second time we choose a poem by Apollinaire. The first one dates back to this old post. 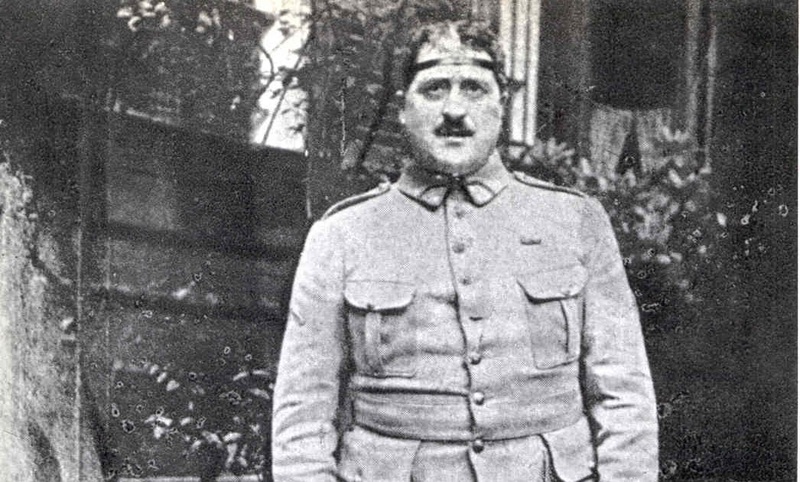 Particularly meaningful, also in the study of the war months, is the correspondance between Apollinaire and Lou.